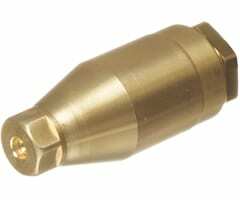 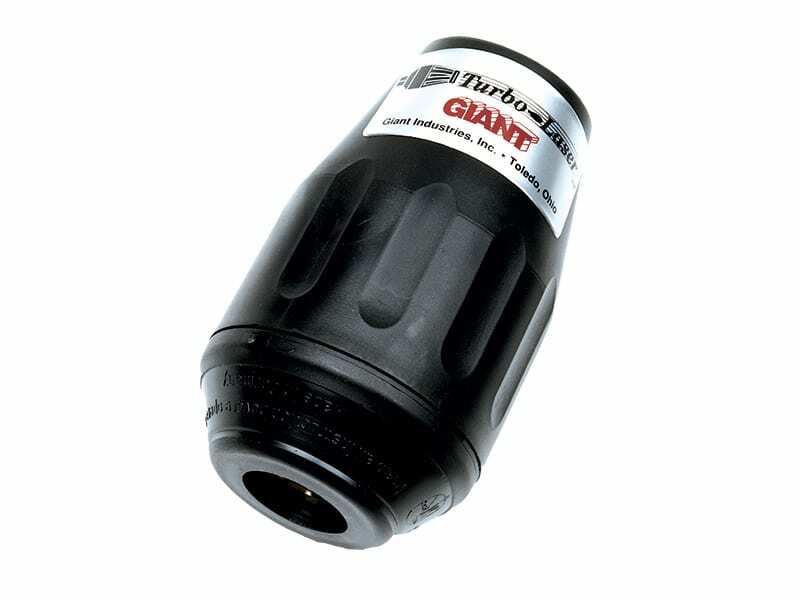 Giant’s original Turbo LaserTM nozzle has been helping people clean faster for more than 20 years. 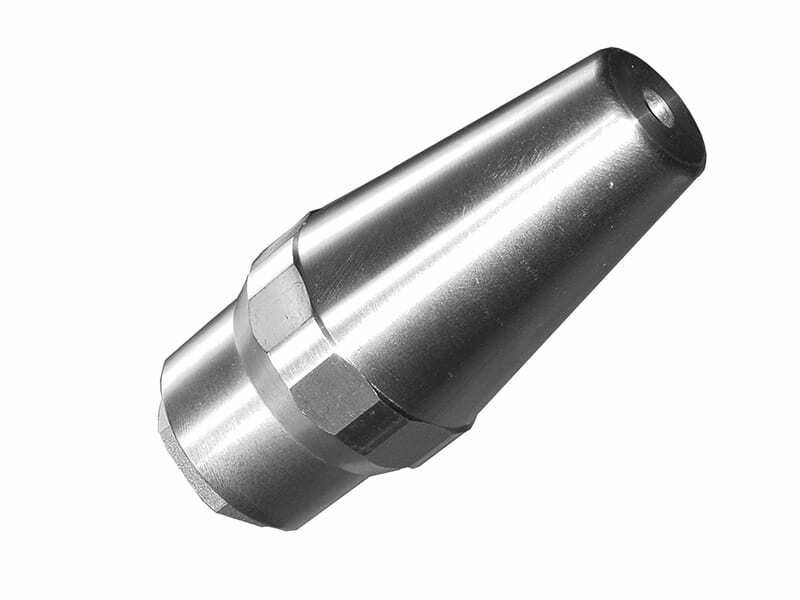 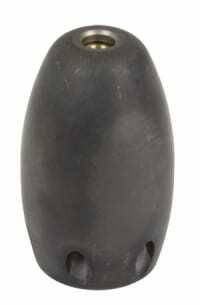 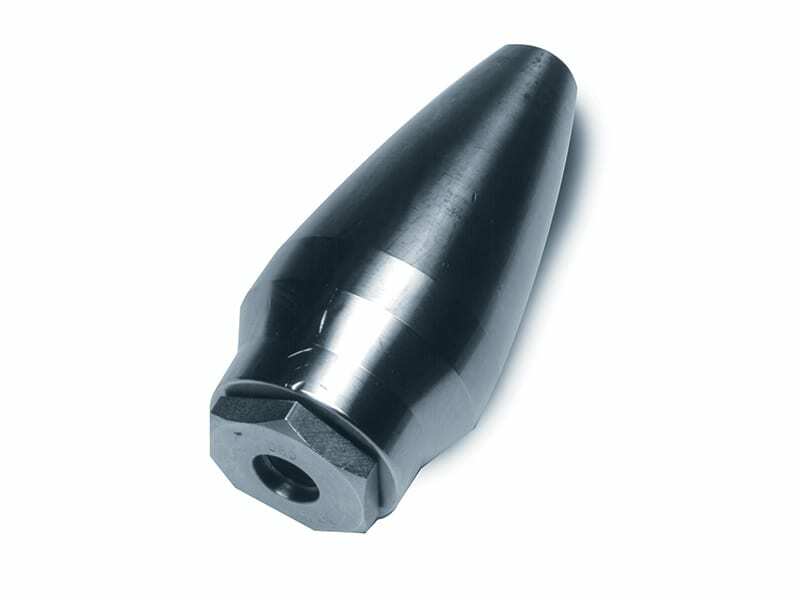 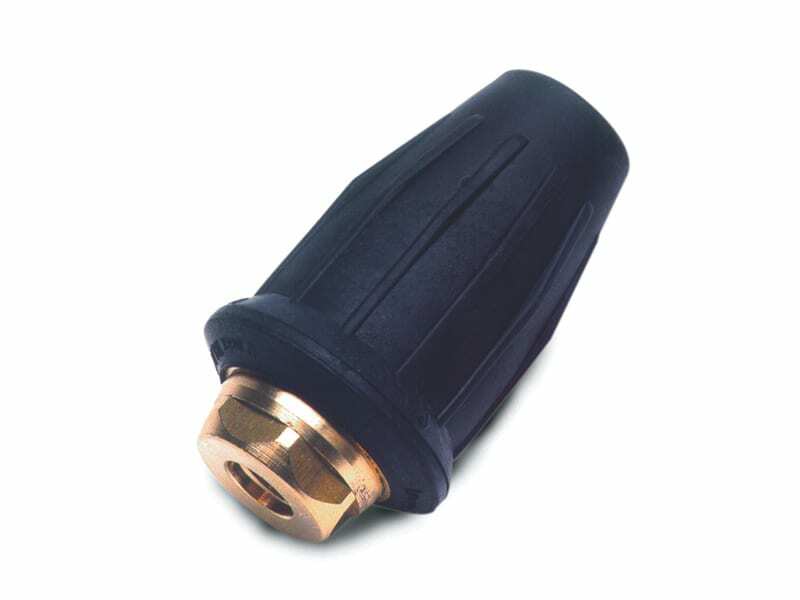 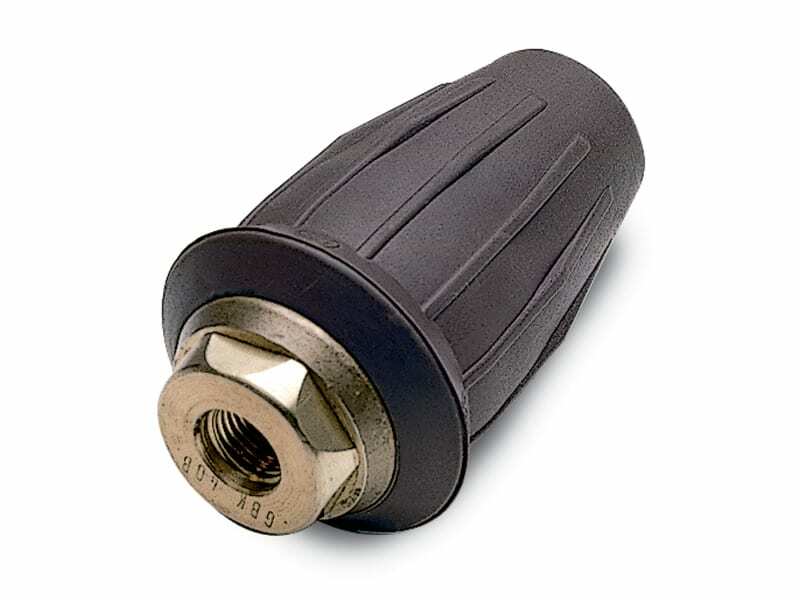 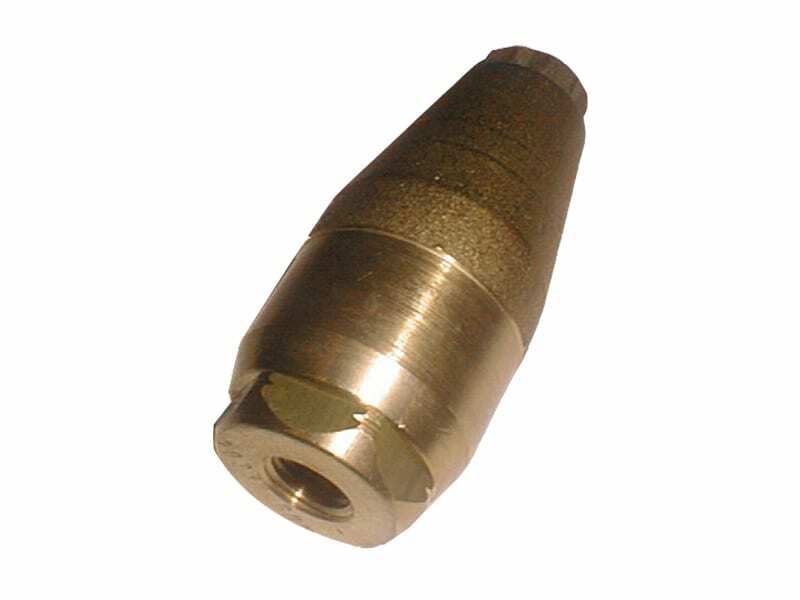 The nozzles take the power of a zero-degree nozzle and rotate it in either a circular or linear fashion. 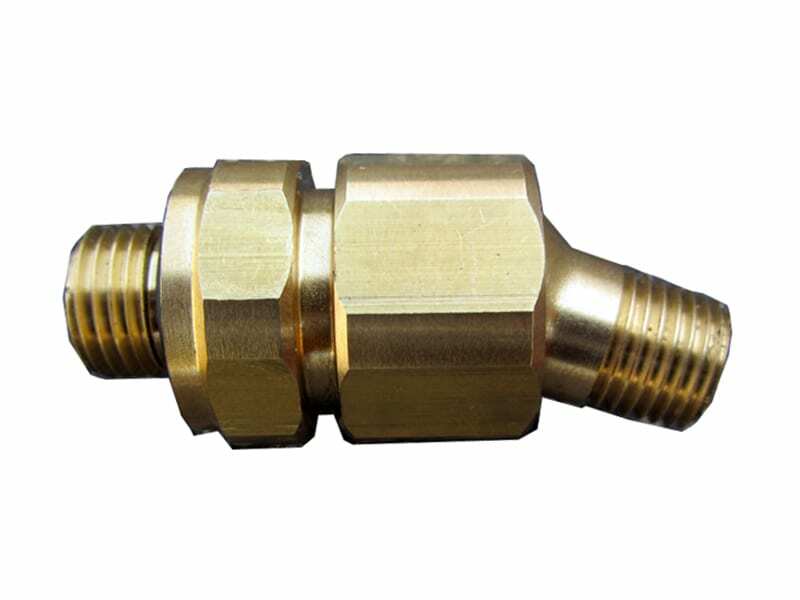 This allows the user to clean up to 70% faster than with a conventional zero-degree nozzle. 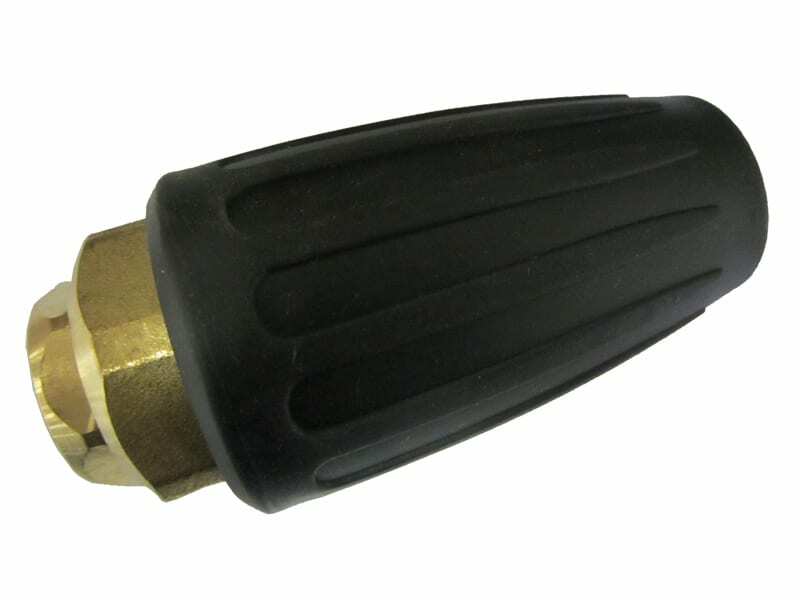 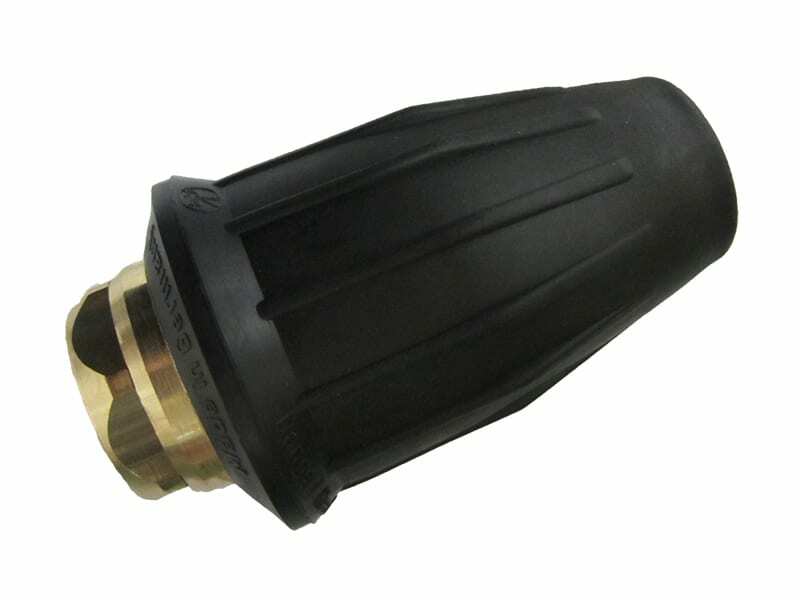 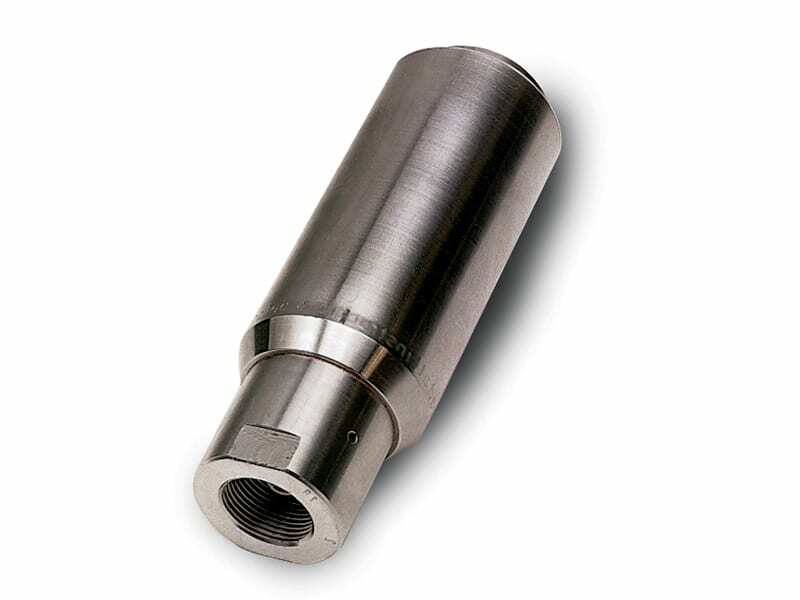 Giant’s line of turbo nozzles range from 2000 PSI (140 Bar) up to 36,250 PSI (2500 Bar). 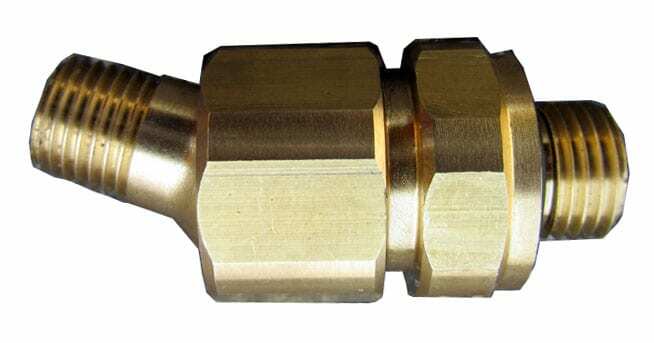 Some of the common applications include pressure washer, car wash, hydro-excavating, deburring, descaling and many more.